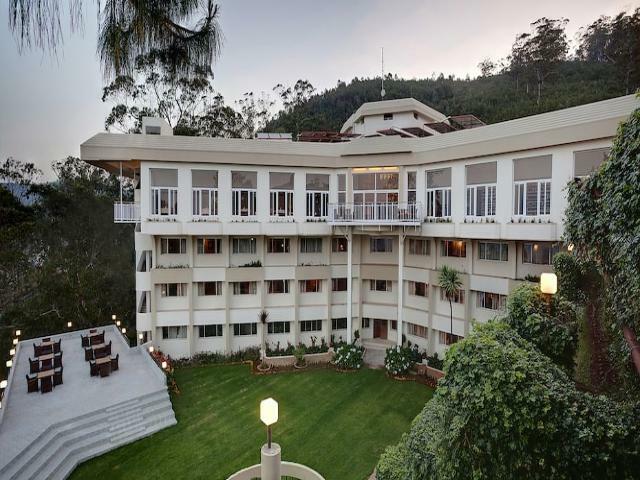 Set on the gentle slopes of Ooty, amidst lush green lawns and a colourful garden, Fortune Resort Sullivan Court is a modern-day tribute to John Sullivan, who founded the scenic town of Ooty in 1821. 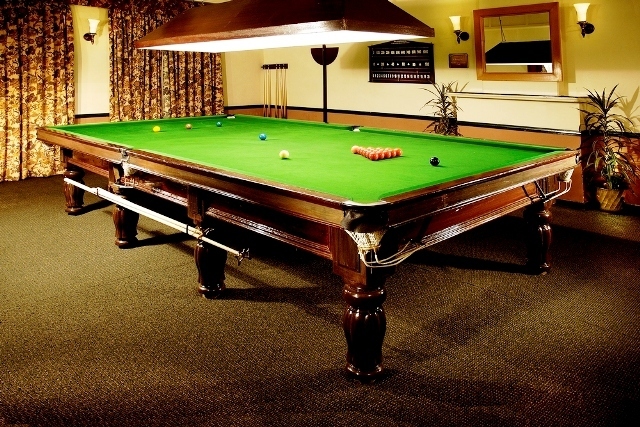 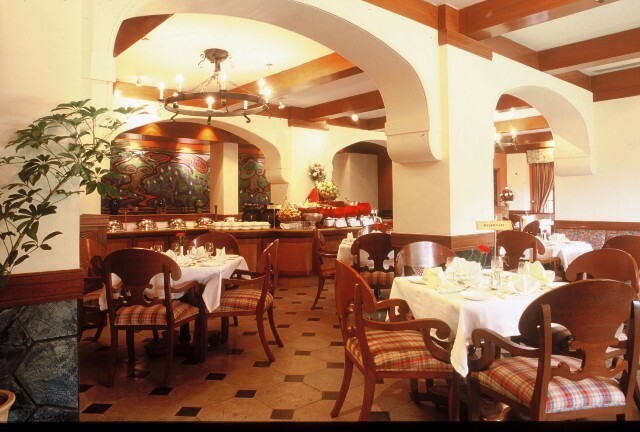 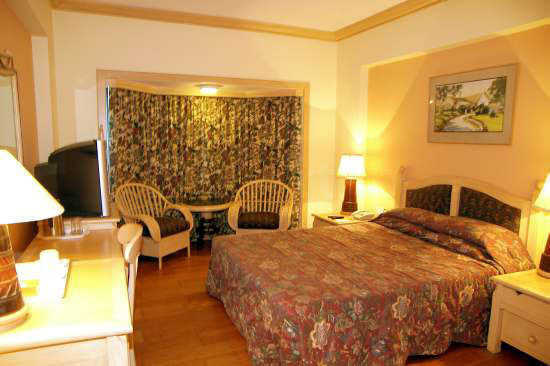 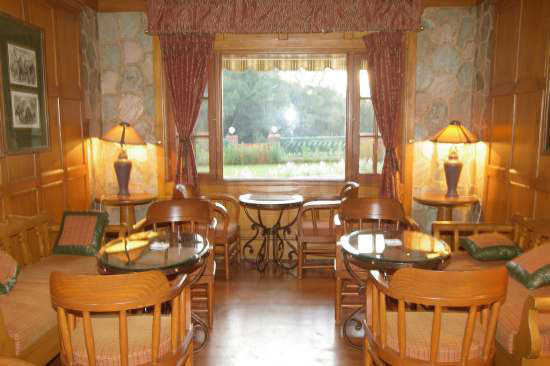 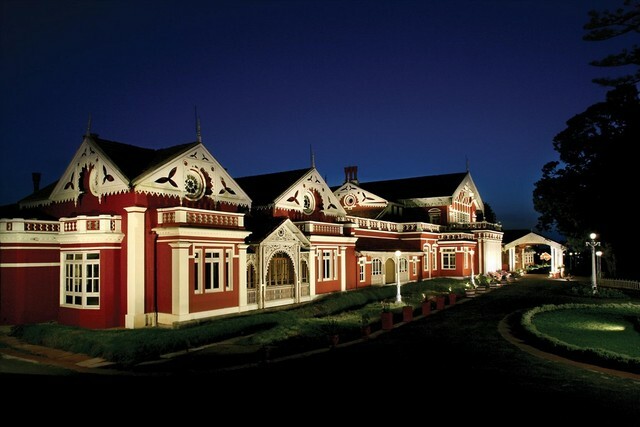 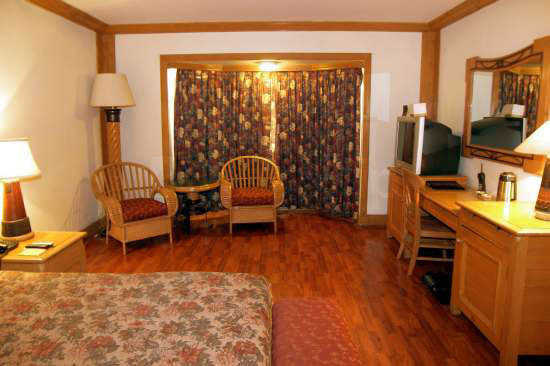 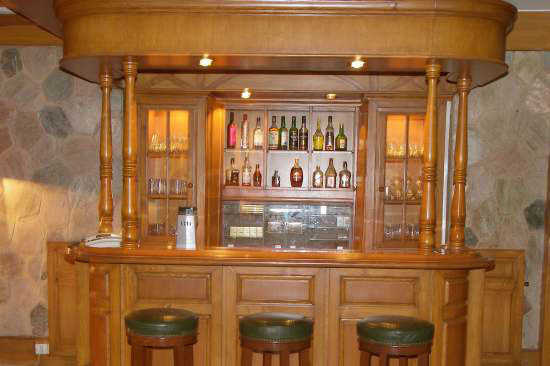 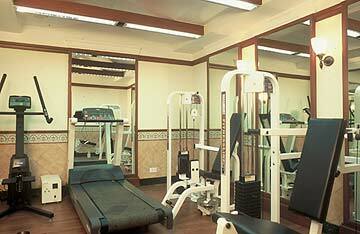 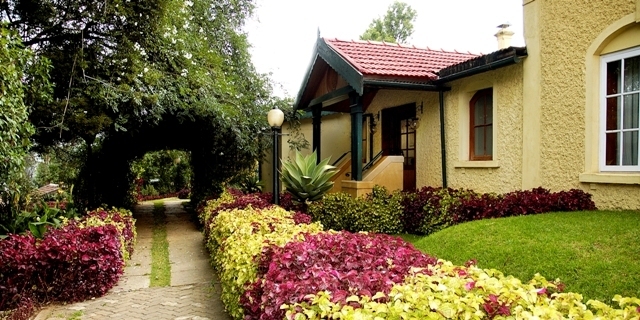 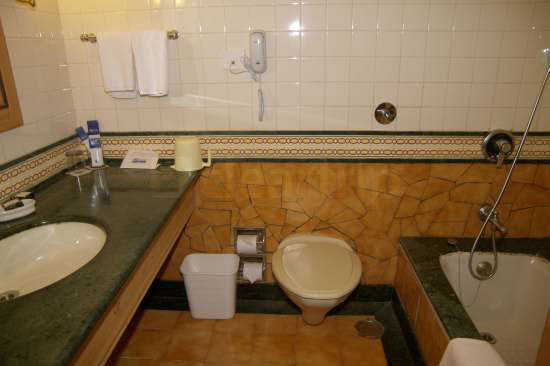 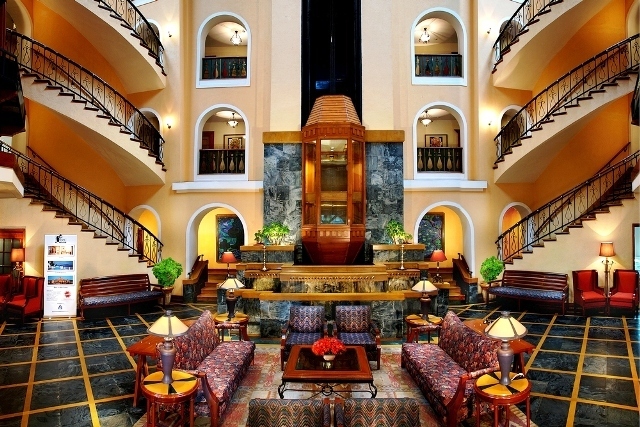 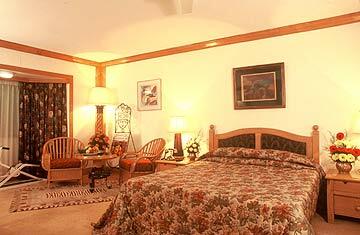 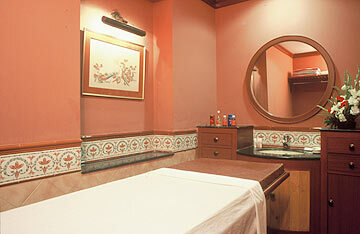 Situated close to the Rose garden,Fortune Resort Sullivan Court is a luxurious 4-star resort in Ooty. 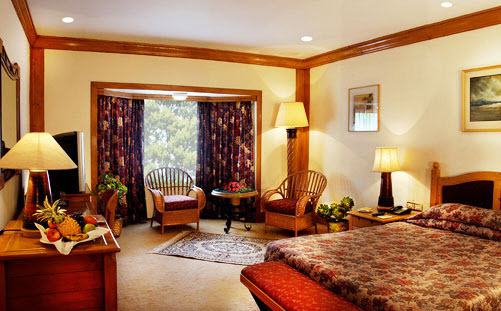 It offers a wide range of accommodation to its guests, starting from Standard Rooms to Fortune Club rooms as well as Suites. 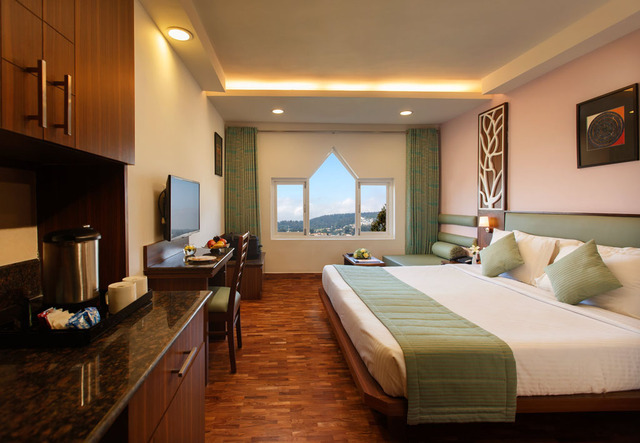 Each room comes with amenities like a king-size bed, a seating area, a LED satellite television, a mini bar and an attached bath. 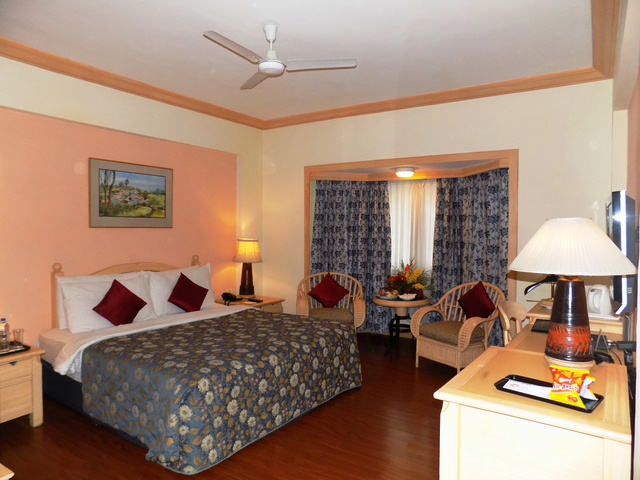 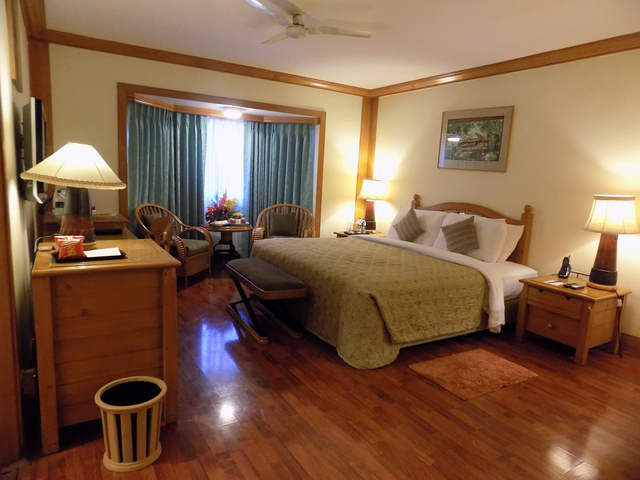 Some of the other facilities provided by Fortune Resort Sullivan Court to its guests are ironing service, 24-hour room service, internet access, doctor on call, laundry service, a fitness center and ample parking space. 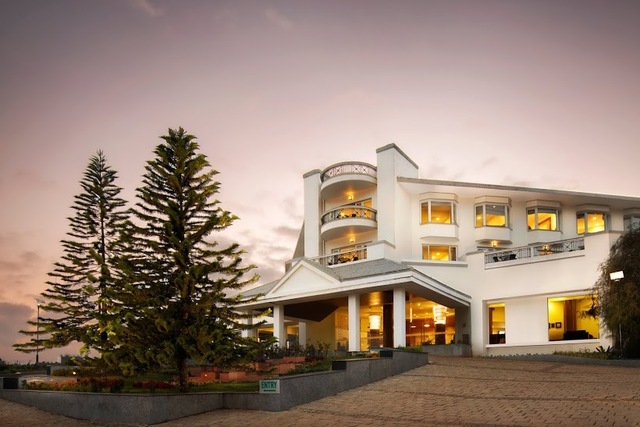 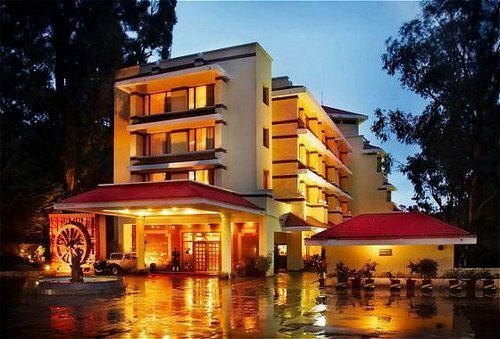 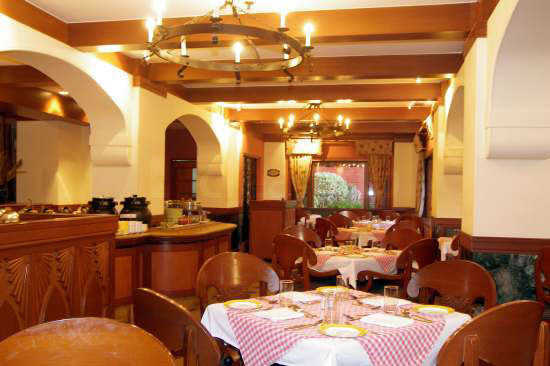 This resort also has an in-house multi cuisine restaurant known as Pavilion that is one of the best restaurants in Ooty, known for its delectable all-day dining menu and Selbournes Bar serving a selection of drinks and snacks. 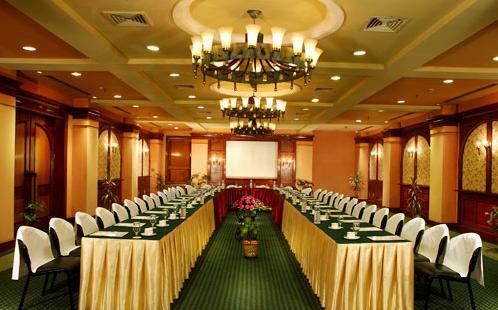 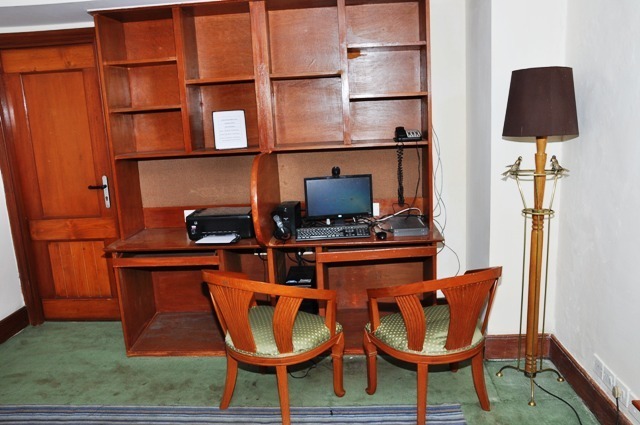 Guests can unwind at the wellness centre for compete body treatment and guests on business trips or with requirement to host events can utilize the in-house meeting and conference halls. 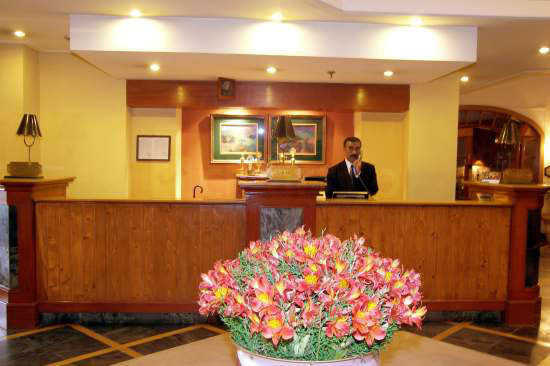 When it comes to travellers, the Udagamandalam railway station and Mani Vihar bus stand are within 2 km. 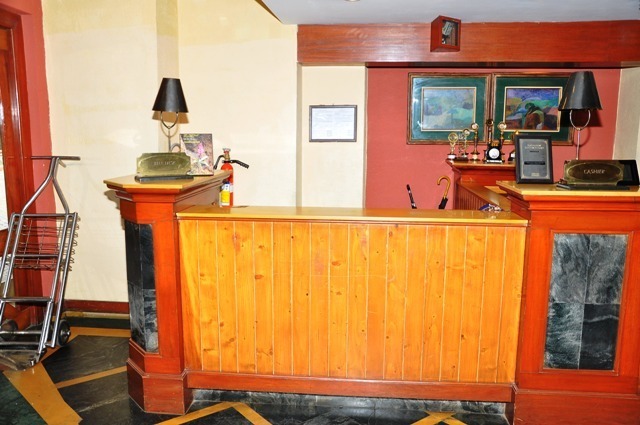 Also, the Coimbatore junction is 86 km and Coimbatore International Airport is 95 km away. 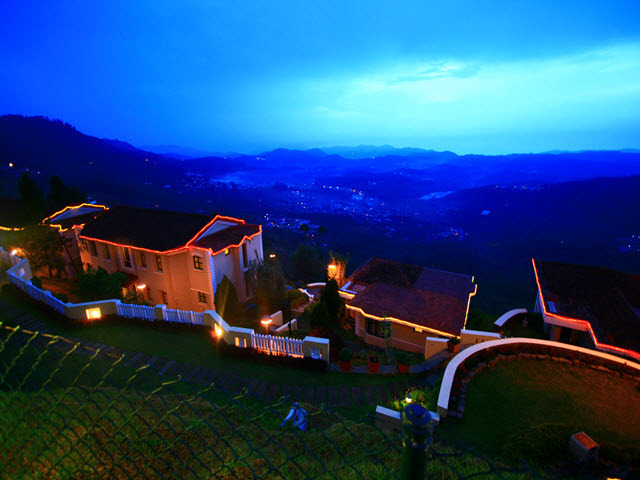 While there are a number of places to visit in Ooty, you can begin by visiting the Wenlock Downs. 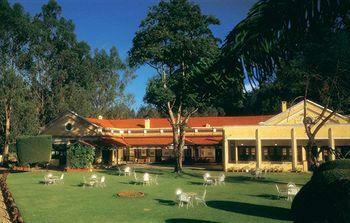 This place is spread over 80 acres of land and is famous for housing the Hindustan Photo Films Company. 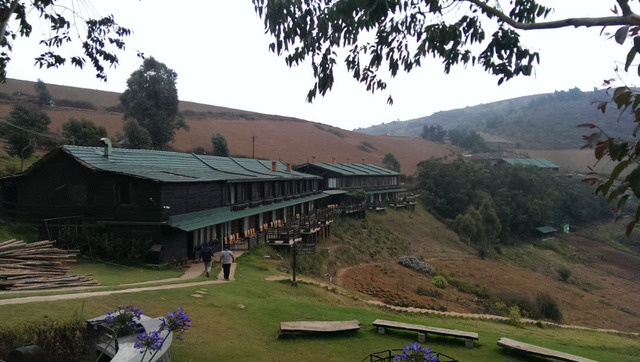 Other interesting things to do in Ooty is visiting the Avalanche Lake. 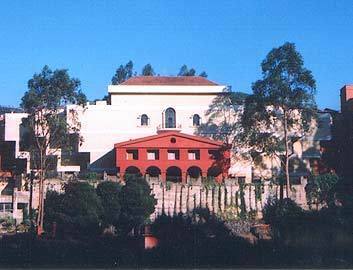 This lake was created as a result of a massive landslide that occurred somewhere around 1800s. 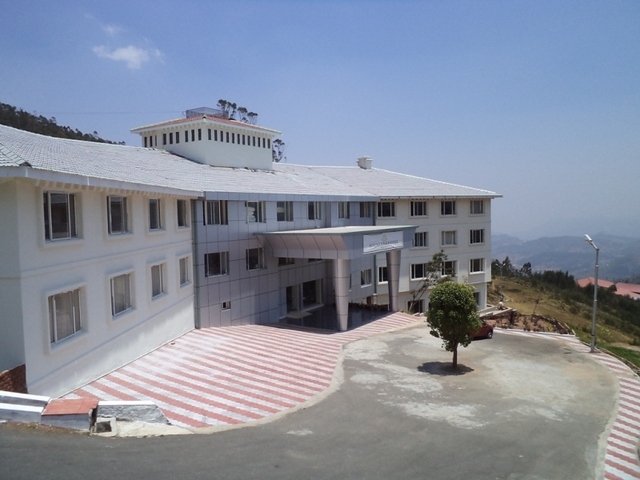 Among the popular tourist spots in Ooty, the Government Botanical Garden is about 3 km, Tiger Hill is 3 km, Ooty lake is 4 km, Marlimund lake is 6 km, Doddabetta viewpoint is 9 km and The best time to visit Ooty is suggested to be during the summers. 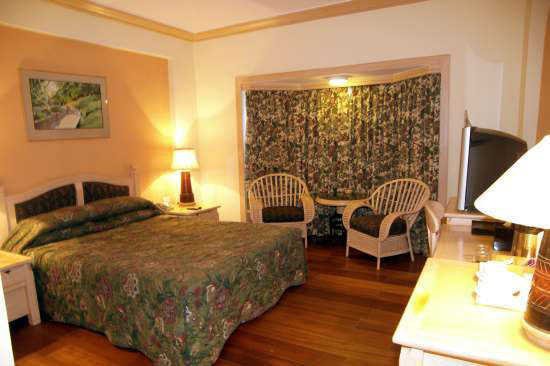 So, plan your trip between March and June for a hassle-free stay.